In which Dana Bauer and Sam Roy reach out to GDAL creator Frank Warmerdam to set the record straight. 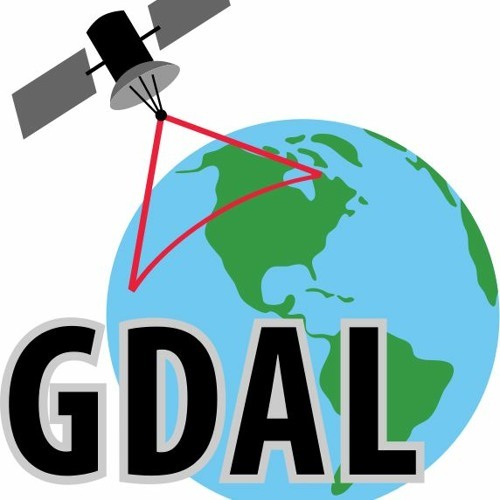 Users who like How do you pronounce GDAL? Users who reposted How do you pronounce GDAL? Playlists containing How do you pronounce GDAL? More tracks like How do you pronounce GDAL?